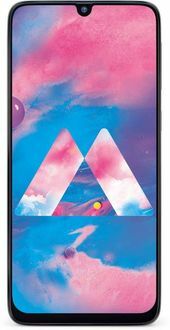 Most smartphones in the price range of Rs 10000 - Rs 15000 are equipped with the best cameras, good battery lives, and enabled to support 4G speeds. Infocus Mobiles has excelled in every department such as design, performance, and features to deliver superior satisfaction to their users. 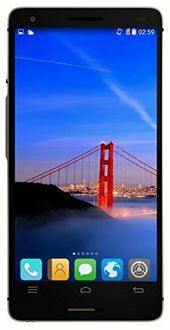 At mysmartprice.com, you get to shop for Infocus mobiles below Rs 15000 to avail the best discounts and deals. These mid-range smartphones from Infocus are sure to satisfy every smartphone user because they are elegant in design and are optimized to deliver the best user experience. 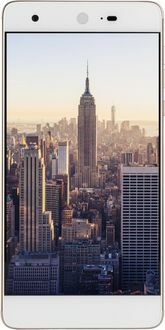 In major Indian cities such as Bangalore, Delhi, Hyderabad, Chennai, Kolkata, Mumbai, and Pune where the tax rates are standard, the prices of Infocus smartphones shown in the price list above will be perfectly accurate. However, there might be a slight variation in the prices in other towns and cities because tax rates are not consistent everywhere in India. But please bear in mind that this fluctuation in prices will be very minimal.